The Caribbean is a region of The Americas that consists of the Caribbean Sea, its islands and the surrounding coasts. 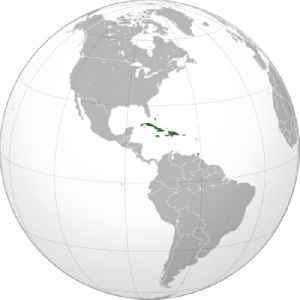 The region is southeast of the Gulf of Mexico and the North American mainland, east of Central America, and north of South America. 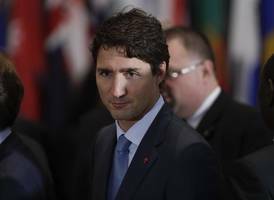 A federal judge has ordered Canada’s lobbying commissioner to reconsider a probe into whether the Aga Khan broke the rules by inviting Prime Minister Justin Trudeau’s family to vacation on his..